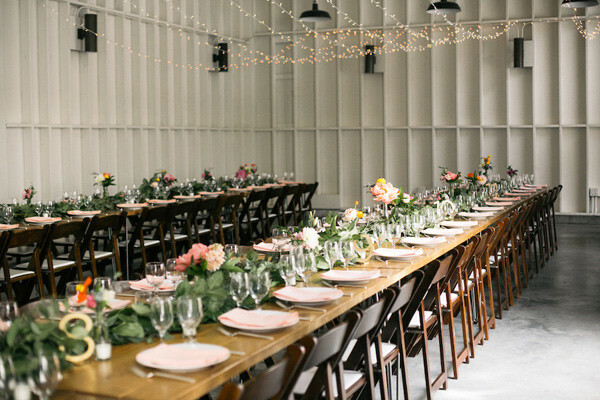 We can’t help but be a little biased, this Hollywood venue is sheer perfection. 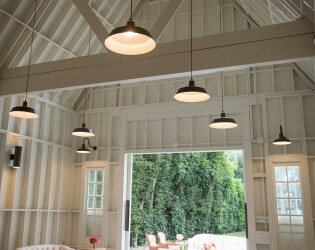 Clean lines, open air spaces, manicured lawns, and twinkling lights. 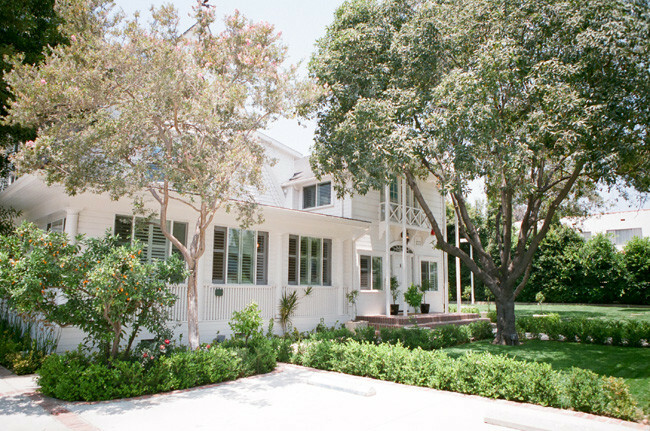 Nothing screams Hollywood style more than the Lombardi House. 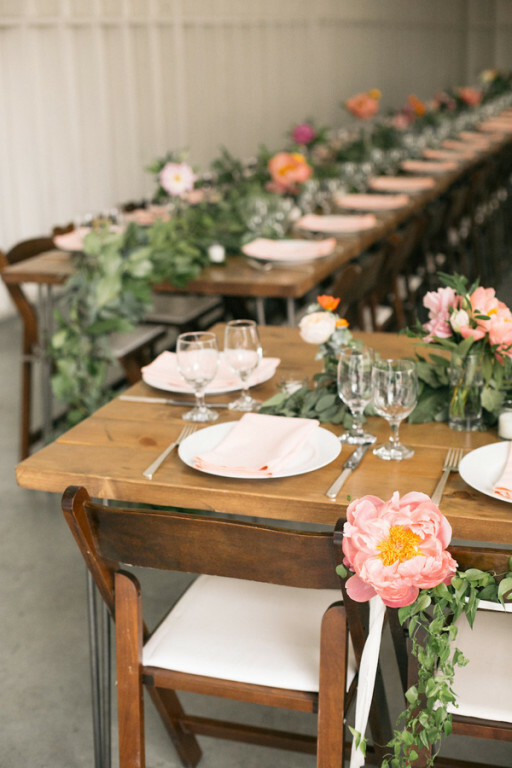 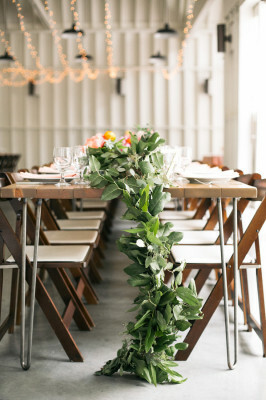 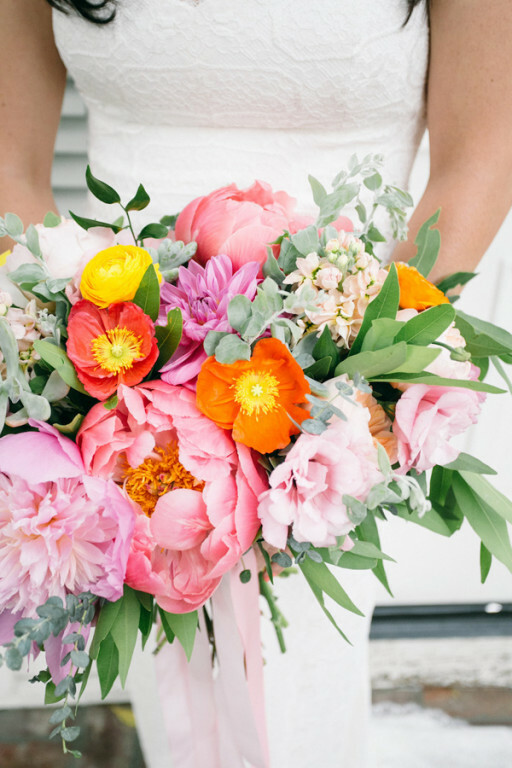 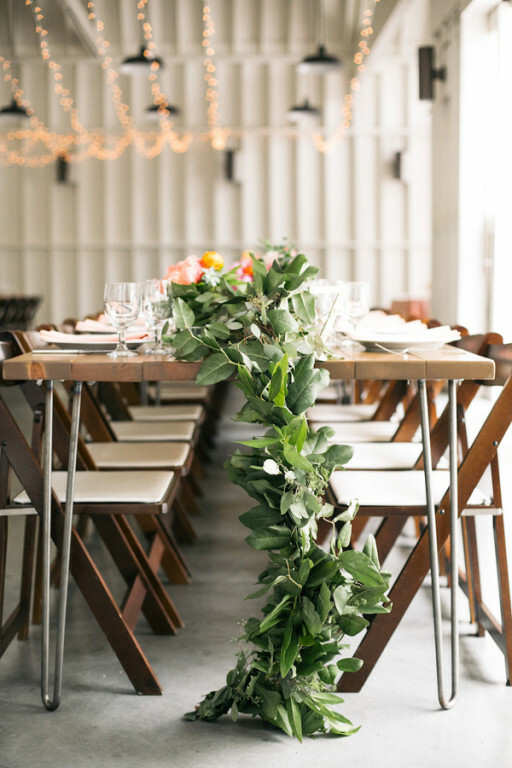 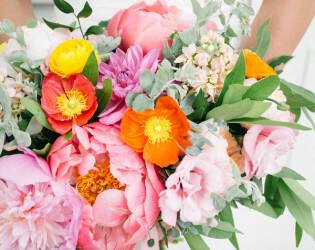 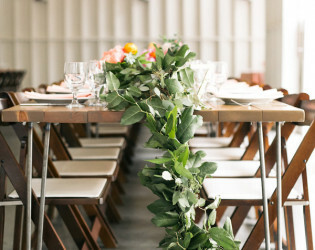 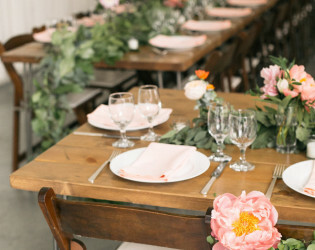 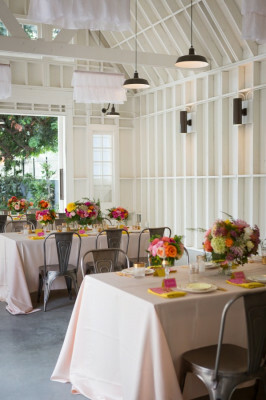 Cultivate the wedding of your dreams, using their indoor outdoor space to create a day that is all your own. 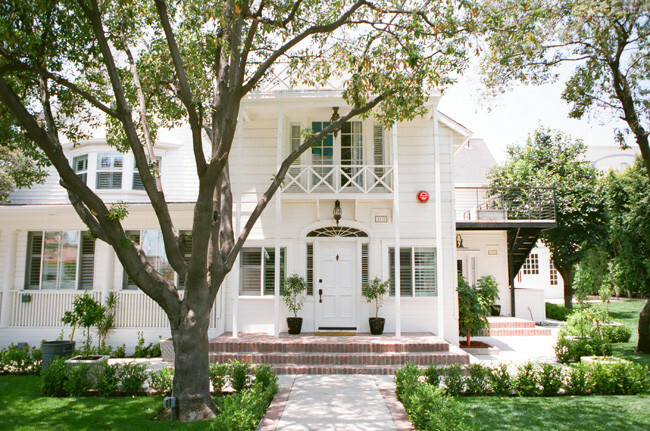 Built in 1904, Lombardi House is a fully restored Victorian-style farmhouse in the heart of Hollywood. Surrounded by mature fruit trees and gardens, this 7,000 square foot historic home sits within walking distance to the charming restaurants of Franklin Village, as well as Hollywood studios, theaters, shopping and dining. 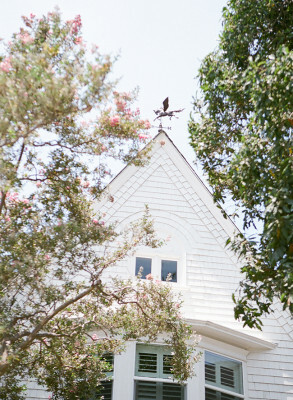 Perfect for long stays or group celebrations, this elegant historic home offers four newly renovated guest suites, each with its own personality and superb functionality. 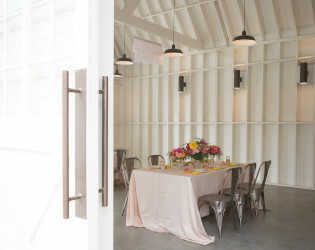 Our accommodations are modern, spacious and bright and can comfortably sleep up to 28 guests. 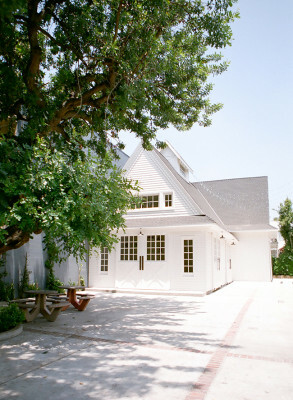 The entire property is fully gated, enclosed for privacy from the street and offers secure, onsite parking. 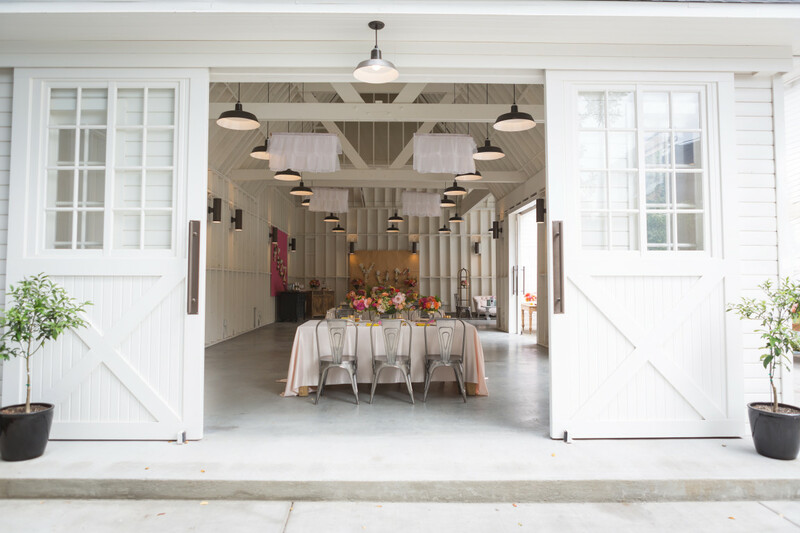 Our original stable and barn refurbished with 35-foot vaulted ceilings is the perfect indoor-outdoor transitional event space. 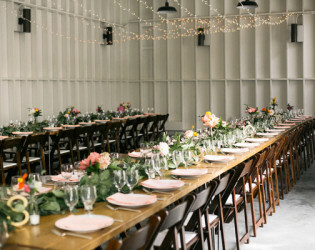 The estate grounds can accommodate up to 250 guests, offering an all-inclusive floorplan perfect for family reunions, weddings, corporate retreats and parties. 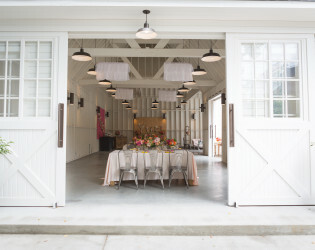 Also available for single day events, the property welcomes birthday, holiday and cocktail parties, and offers gorgeous gardens for hosting outdoor movies, gourmet picnics and al fresco soirées. 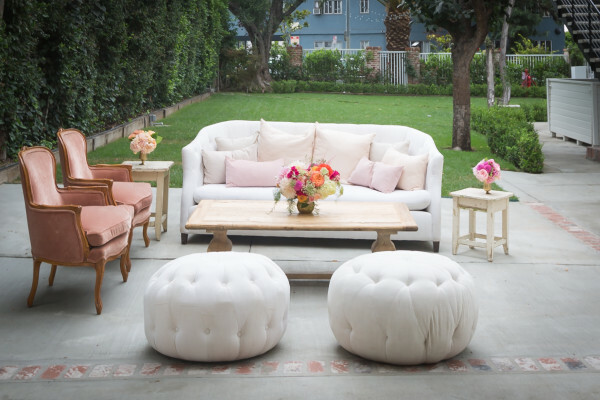 Celebrate in style, surrounded by true Hollywood history. Lombardi House graciously awaits your visit and looks forward to helping you plan your special event. 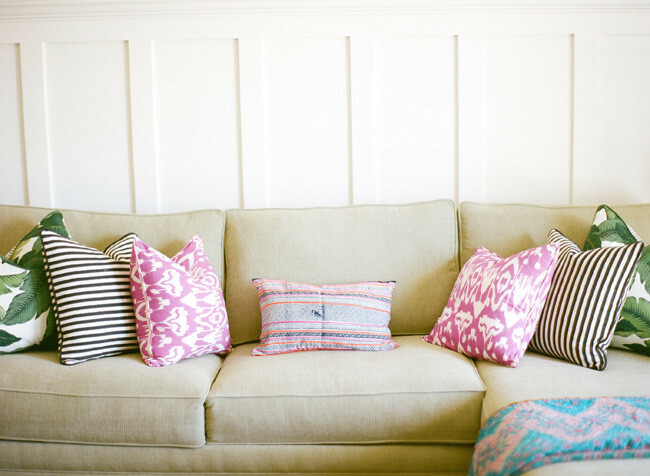 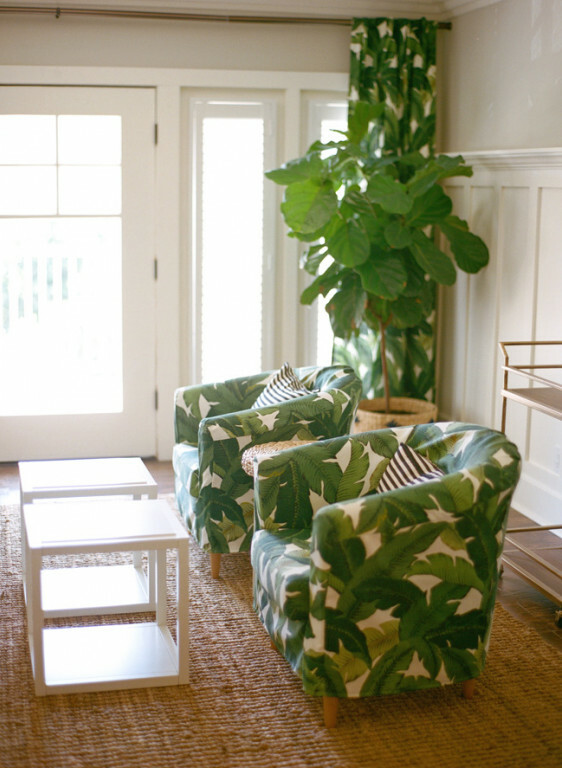 Lombardi House offers four exquisitely furnished guest apartments designed by Amber Lewis of Amber Interiors in 2013. 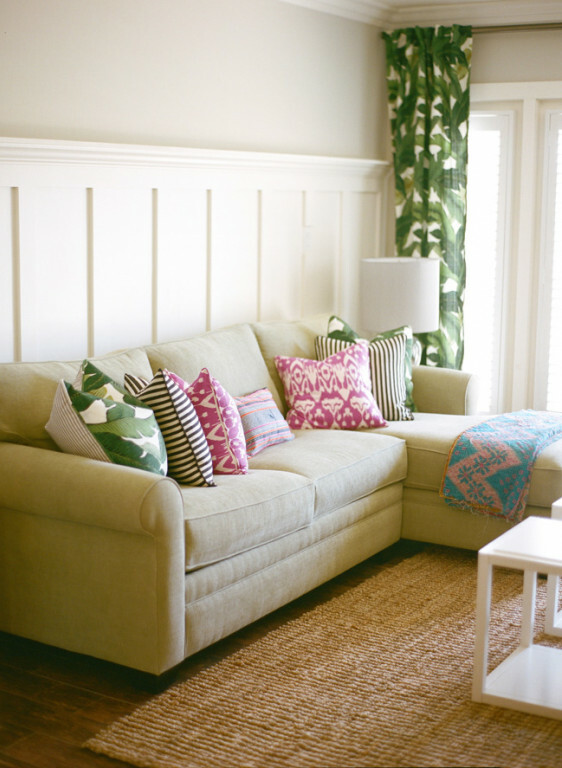 The spacious suites offer 2-3 bedrooms, 2-3 baths and range from 1,125-2,350 square feet. 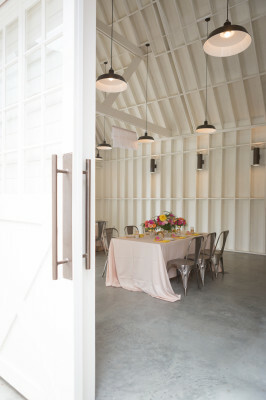 Each guest suite offers a well-appointed gourmet kitchen with everything you need to dine-in. 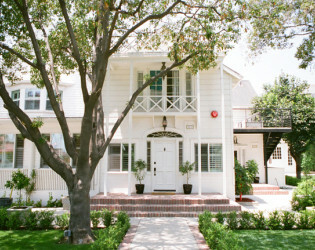 Period architectural details include hardwood floors, bay windows, beautiful woodwork and many original light fixtures. 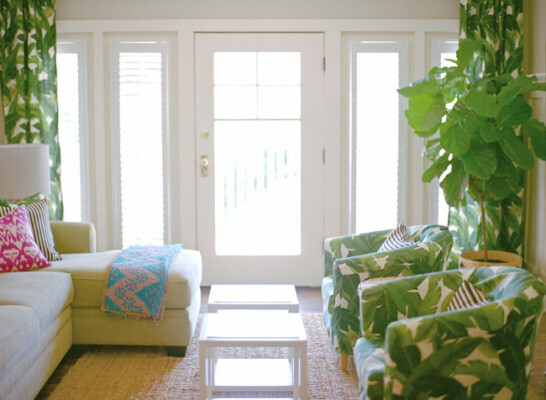 The estate suites can accommodate large groups yet allow total privacy for a relaxing stay. 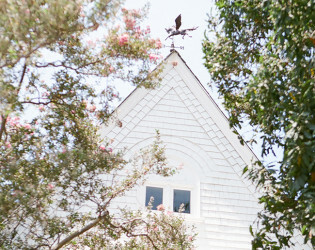 Surrounded by mature fruit trees and gardens, this 7,000 square foot historic home venue sleeps 20+ guests. 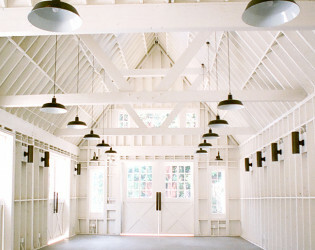 The modern white barn venue with lighting ideal for events. 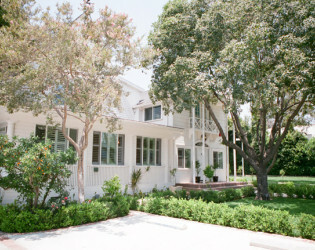 Built in 1904, Lombardi House is a fully restored Victorian-style farmhouse in the heart of Hollywood. 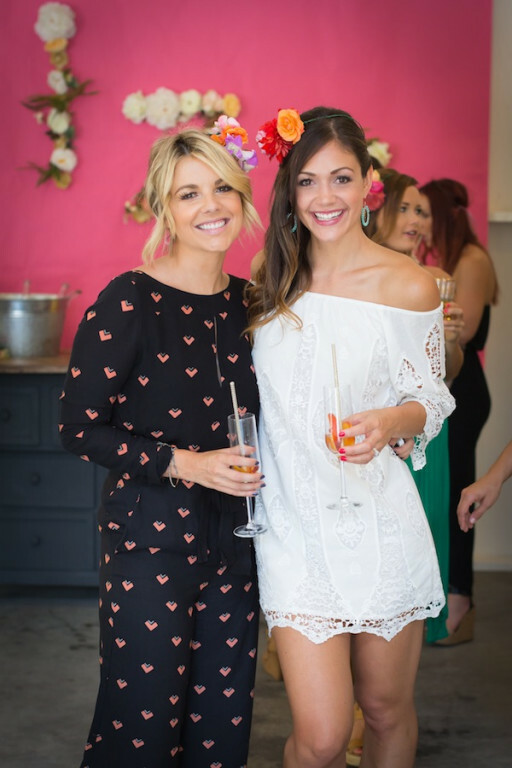 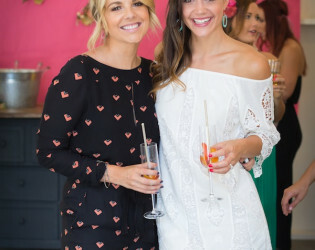 Desiree Hartstock was treated to a bridal shower at Hollywood venue Lombardi House. 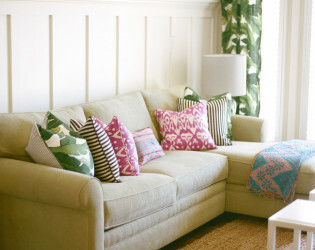 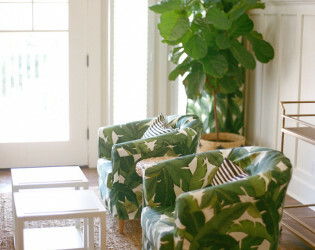 There are multiple spaces for lounge vignettes both indoors and outdoors. 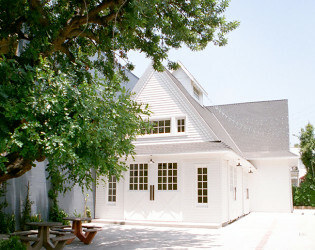 Lombardi House is a modern barn venue in the heart of Hollywood California. The house is historic, but the interiors are modern and were designed by Amber Interiors. 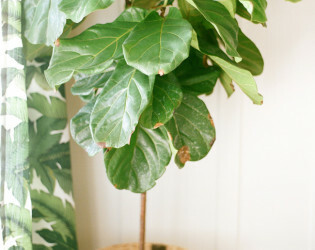 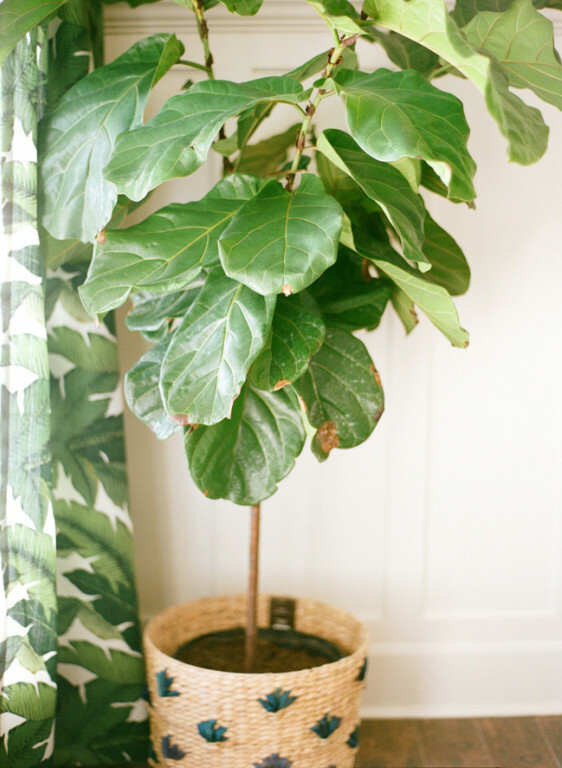 Amber interiors fuzed modern touches into the historic Lombardi House venue with banana leaf prints. 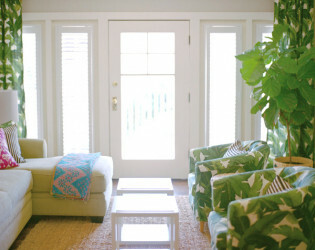 The accommodations are modern, spacious and bright and can comfortably sleep up to 28 guests. Hold your ceremony on the lawn here, and have your reception/dance party in the barn venue. 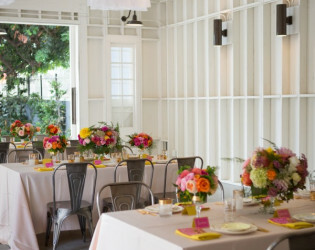 Another possible location for ceremony or cocktail hour. 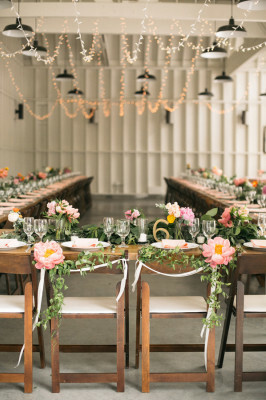 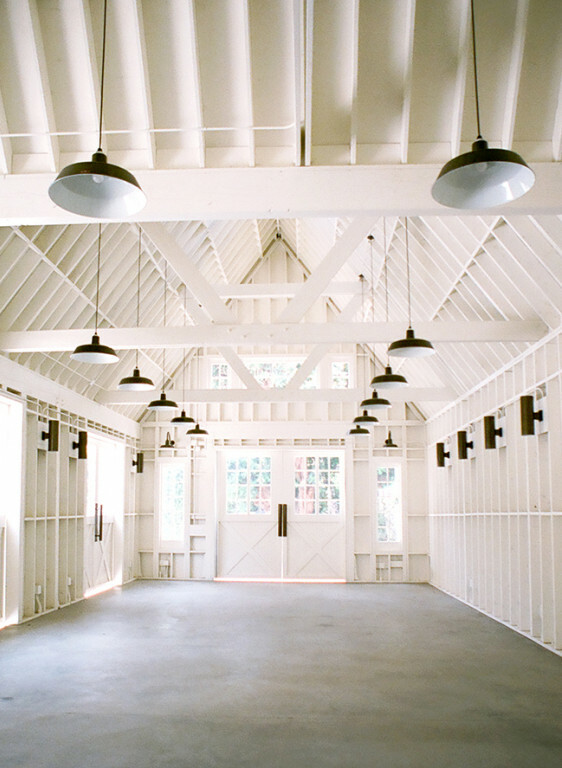 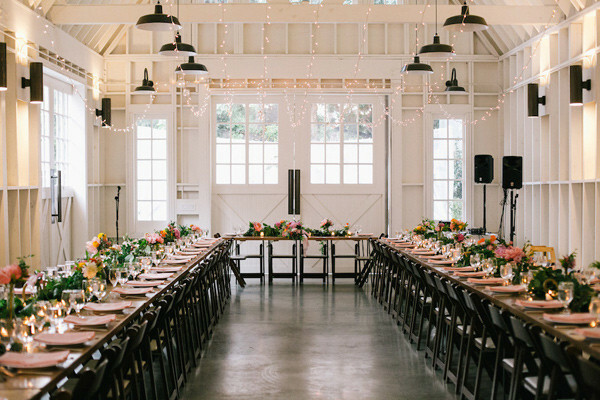 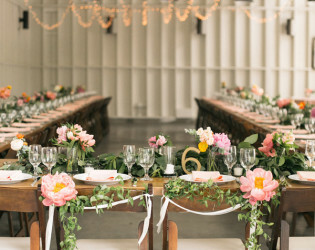 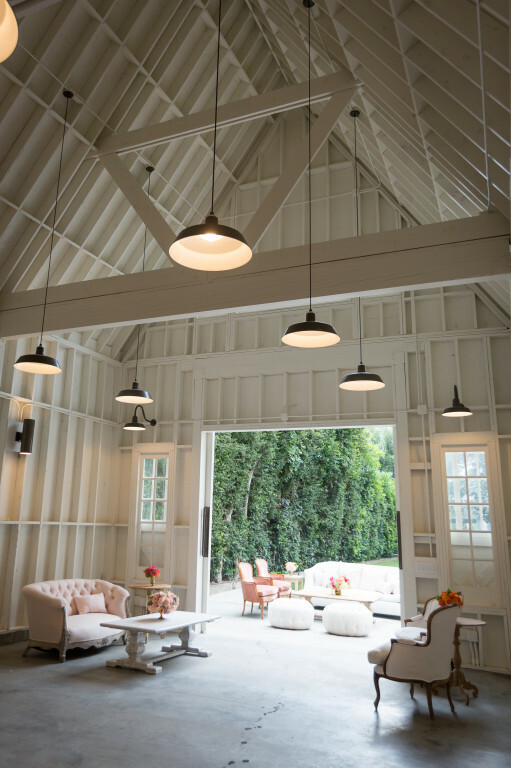 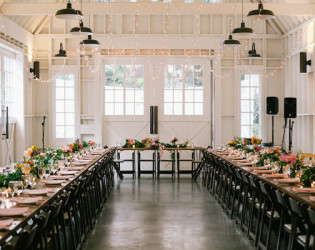 This white modern historic barn venue is in Hollywood and has a later curfew.